Friends tho kalisi edaina hotel or restaurant ki velli food order chestham. Food delivery cheyadam lo konchem delay aithe ventane waiter ni pilichi evari style lo varu request chestaru, or kondaru arichestaru kuda. 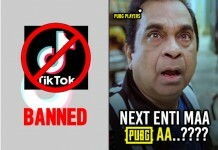 Kani Hyderabad, Jubilee Hills lo unna ee restaurant ki velthe matram meeru pilisthe waiter raadu and order delay aina tittadaniki waiter kuda undadu. Endukante ee hotel lo waiters undaka povadamo leka self service oo kadu. Ee restaurant lo waiters undaru only Robots matrame untayi, indeed Robots eh waiters kuda. 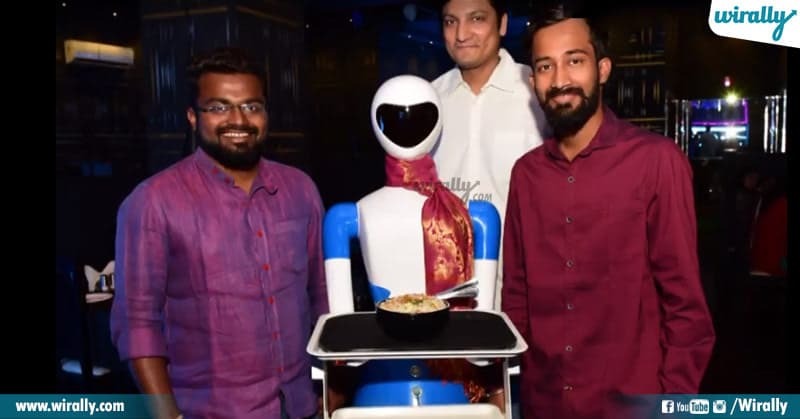 First of its kind mana Hyderabad restaurant Robot waiters ni introduce chesaru. 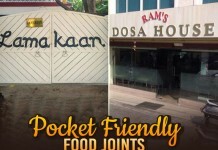 Only Robo waiters eh kadu restaurant antha kuda Robo theme based anduke ee restaurant name kuda Robo Kitchen ani pettaru. 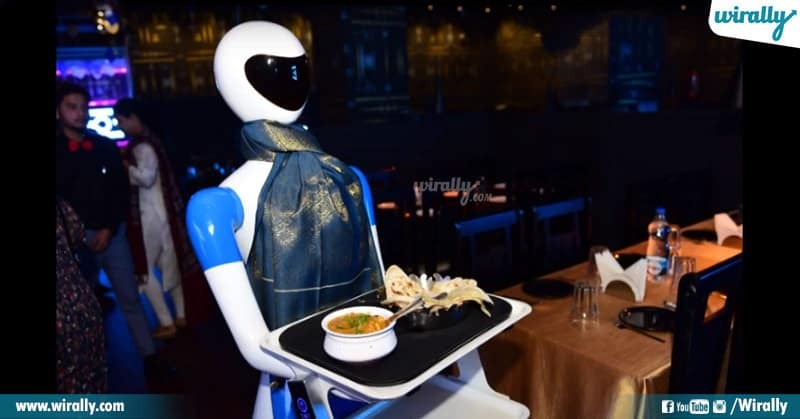 ‘Robo Kitchen’ is the third restaurant to introduce robot waiters in India. After Robot waiters in Chennai and Coimbatore restaurants in India, our city became third city to start robot services. 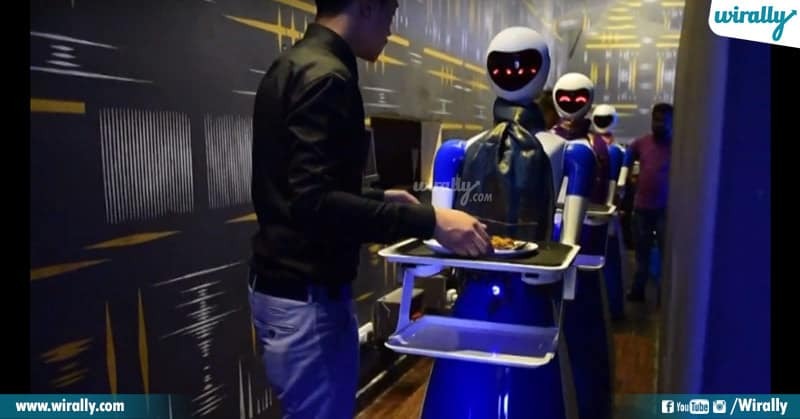 Jubilee Hill, Venkatagiri lo unna ee ‘Robo Kitchen’ restaurant lo four Robo waiters ready ga untayi . 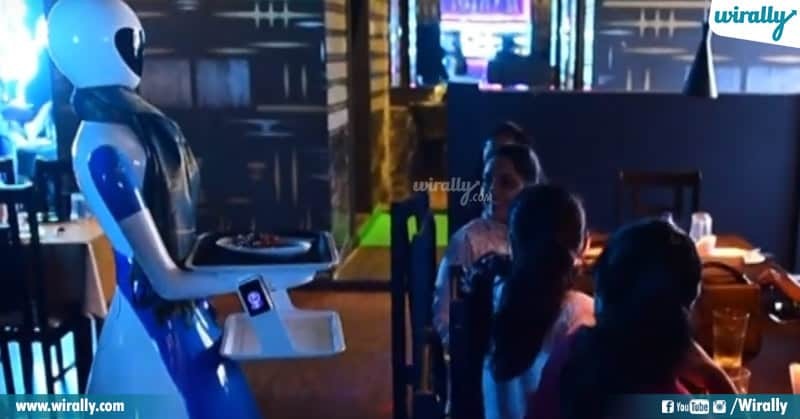 Meeru velli table mida unna tablets lo mee food order place chesthe chalu Blue and White dress lo unna robot waiters food serve chesthayi. 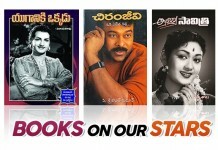 Food serve cheyadame kadu meeru food serve chesukunna taruvatha empty bowls kuda collect cheskuntayi. Restaurant floor lo inbuilt chesina magnetics strips icche signals dwara ee robots vati movements ni control chesukuntayi. 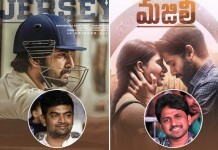 If meeru vitiki opposite direction lo vellaru anukondi, magnetic strips icche signals dwara alert ayyi akkade undipothayi. 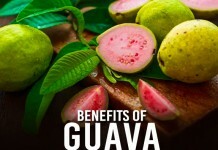 So, that food spill avadam lantivi jarige chances ni self avoid chestayi. If meeku robots service vaddu anukunte, serve cheyadaniki human waiters kuda untaru. So enduke late ventane ee Robot waiters serve chese food tinali ante restaurant ki vellandi.